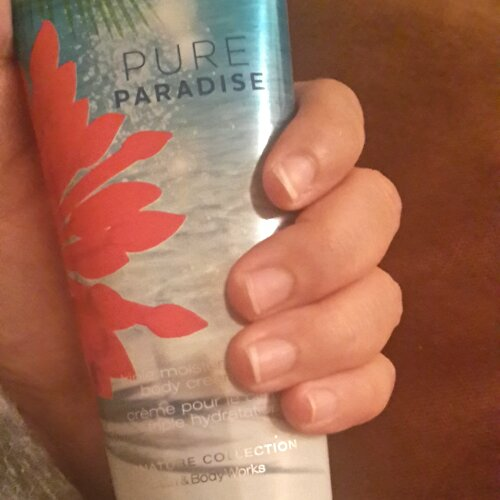 Bath and Body Works Pure Paradise body is an average product. I have been hung up on Jo Malone Body Cremes and Laura Mercier’s Body Butters, and things are going to remain that way. To describe the scent, it’s a mix of fresh notes of star fruit, acai berry and frangipani paired with a warming wintery scent of coconut. I am very fond of the scent and that is the only reason I will use this up. However, the product promises a non greasy nourishing formula but fails to deliver. The body creme absorbs into your skin rapidly, leaving no trace of moisture and defeating the purpose of a moisturiser routine completely. If you like non greasy formulas like I do, let me know what you have tried in the comments below!